Note: Payment fulfillment by Soothe. Give InKind has an affiliate relationship with many of the advertisers on our site, and may receive a commission from products purchased via this link. 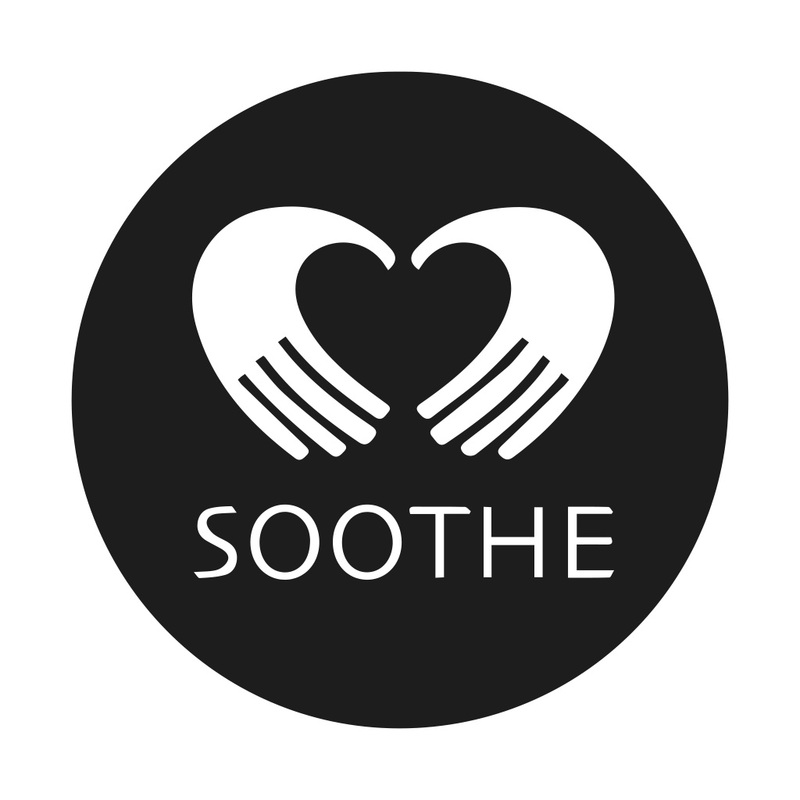 Soothe is the world's largest and fastest-growing on-demand massage company and app, dedicated to bringing the healing power of massage to all. Offering four massage modalities, including Swedish, deep tissue, sports, and prenatal, as well as couples massage, Soothe allows clients to book a customized experience to meet their wellness and relaxation needs. To learn whether Soothe operates where your recipient lives, click here. Why We Love This Gift: This is one of those gifts perfect in just about any situation. New moms and those facing stressful pregnancies love a massage. When facing illness, those affected do too. To be frank, self-care is often the first casualty of any crisis. When people are incurring unexpected costs at an alarming rate, the first thing to go are the "luxuries." However, those who face highly stressful situations with long/uncertain outcome are precisely those who should practice aggressive self-care. They won't do it for themselves. You do it for them. Pamper them. Let them know you want them to take a break.